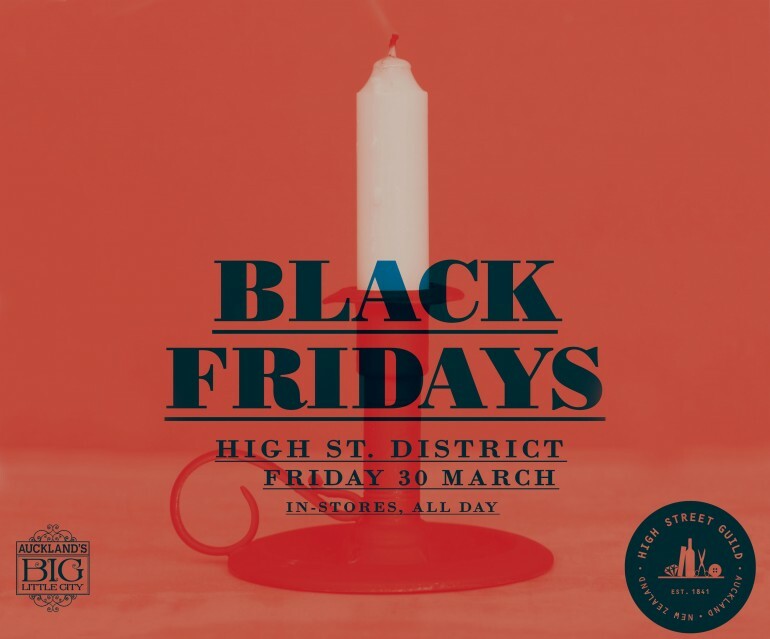 This Friday in High Street, Auckland - BLACK FRIDAY is going down! Live music, entertainment and later opening hours. Come to RUBY for some delicious food from Cassette, drinks by 900 Grapes wine and special sale deals for one day only! 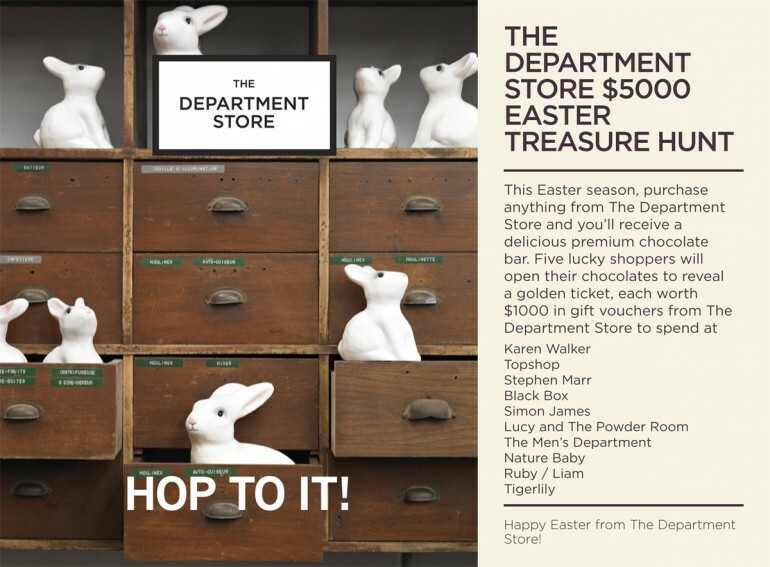 These are the types of the treats you're in for when you shop at RUBY Dunedin this week, to celebrate RUBY & Liam showing at iD Dunedin Fashion Week on Friday & Saturday at the railway station. Spend over $100 and get a goodie bag worth over $60! 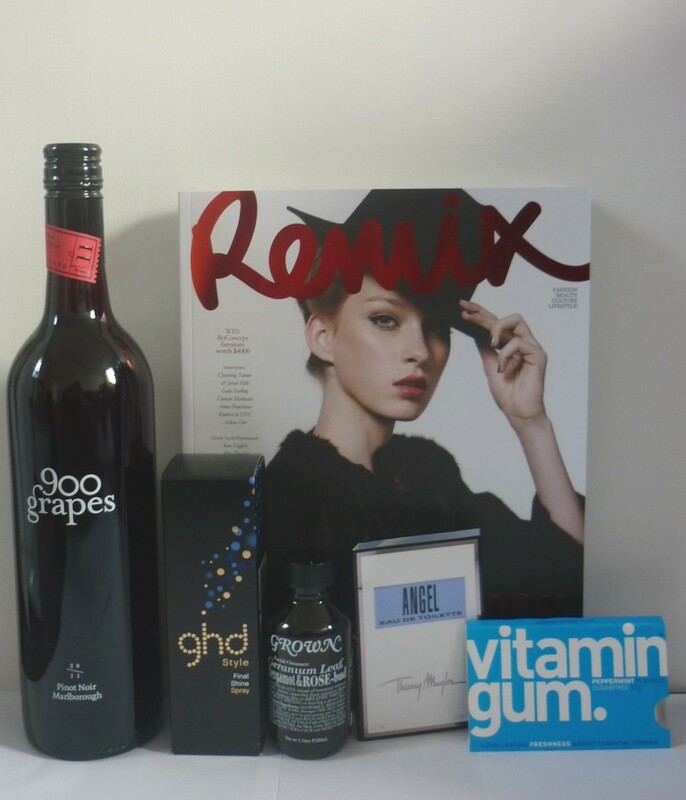 Thanks to our good friends at REMIX magazine, ghd, 900 Grapes wine, Vitamin Gum, Grown skincare, Bdm Grange (for the perfume samplers) and Rhythm Method for the CD's by Lisa Crawley & The Checks (not pictured but one CD included in each bag). Don't forget to come and see us in store this Friday between 3-6pm for complimentary MAC mini make overs, 900 Grapes & Peroni drinks & meet our Liam designer!